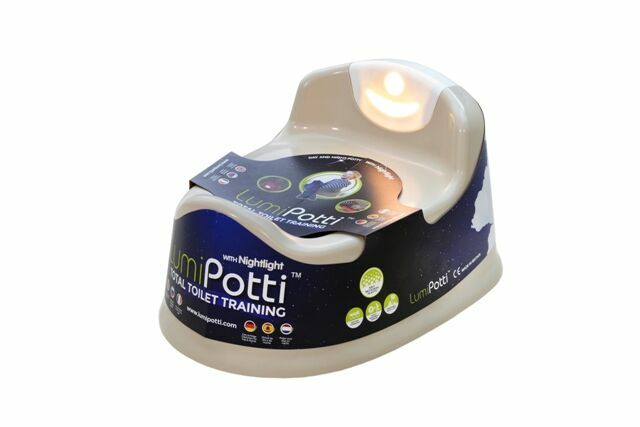 A confident next step in toilet training, the Lumi Potti night-light potty is an excellent product for babies at every stage of their progress. 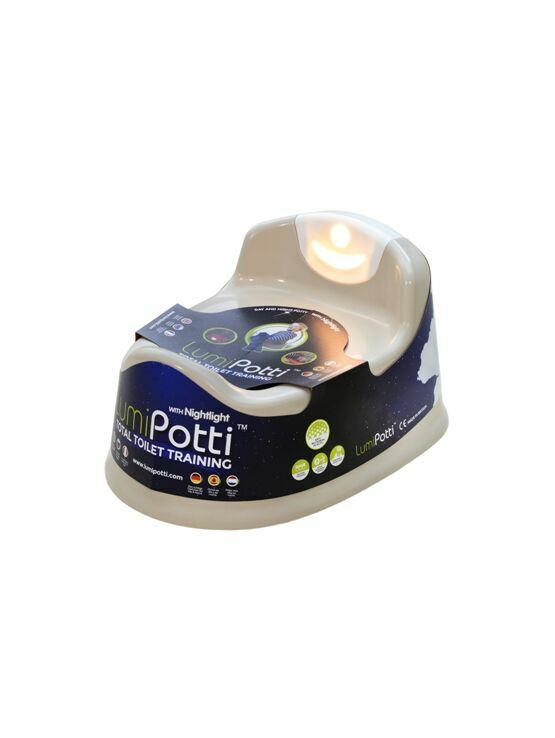 Its special night light helps children master night dryness, encourages their natural take up from dry all day to dry all night and is perfect for day and nap training. 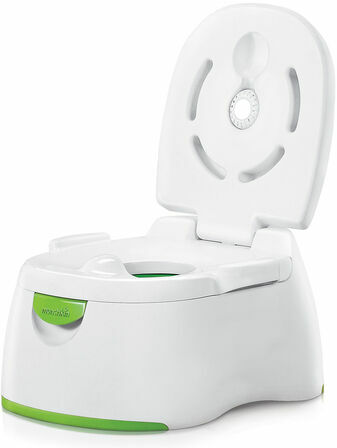 Help them move onto independent toilet use in the best way possible with this standout parenting tool. 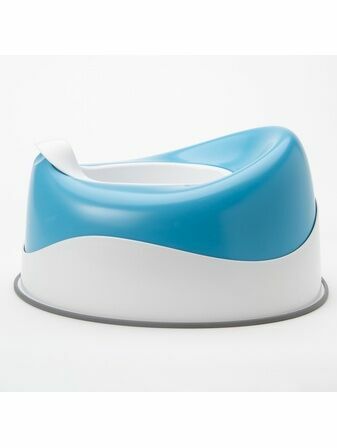 Only potty made with anti-microbial plastic. 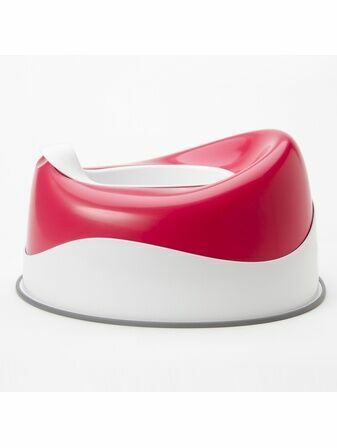 Optimum height to maximise toileting sensation for faster results. 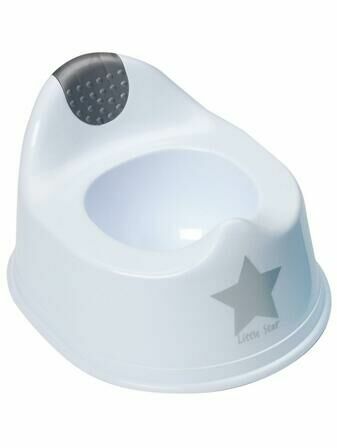 Removable, movement activated night light, perfect for night training and independent toileting. 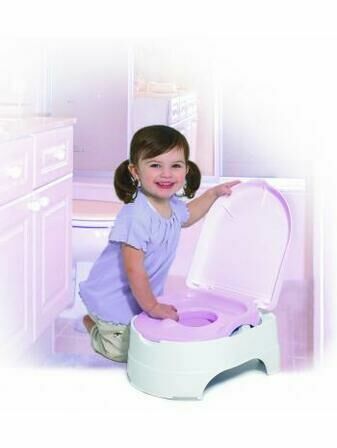 This potty was bought as a spare to keep downstairs. 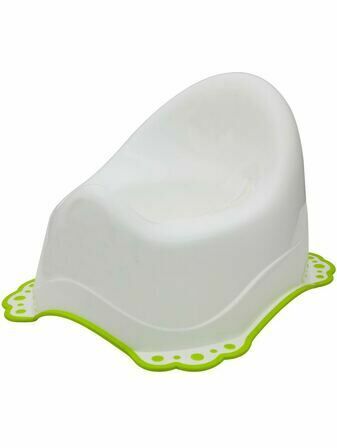 My daughter has not used it yet as she hasn't started potty training however, as soon as I opened it she was excited and wanted to sit on it (albeit only for a matter of seconds). The service received from Daisy Baby Shop was excellent. 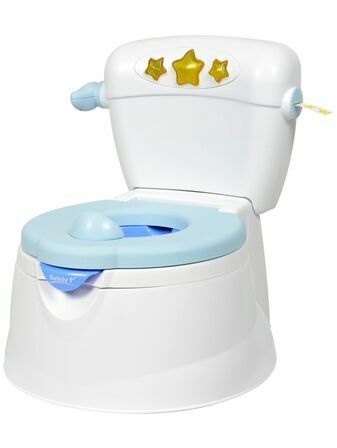 I wanted this potty the next day and paid to have first class post. My order was placed on the Friday and sure enough it was delivered on the Saturday. Thank you - I will shop with you again! 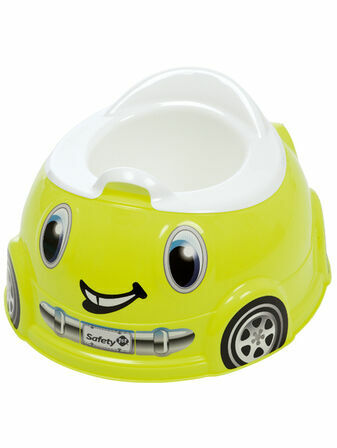 We've been trying for around 3 months on and off to get the boy to use a potty, 24hrs after getting the Bug Potty the job was done. It's well built and importantly it seams to be really comfy.  This is a great product and has really helped get things moving. 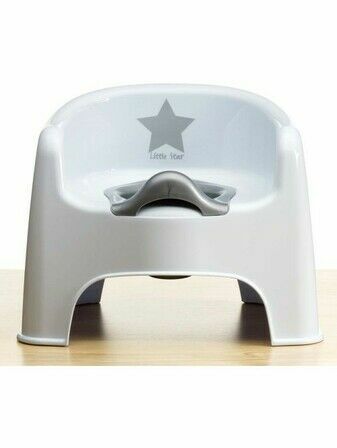 Bought for my son to start potty training. Was concerned it may be small as he's a tall boy for two and a quarter but it is great. He loves the toilet roll being there (not sure how tobust the plastic loo roll holder will be though!) and we don't need to reshuffle him to make sure his wee goes in the potty! It looks great too. Plus super efficient service from Daisy Baby.